Singapore: The wall of worry surrounding Asia’s double-digit stock market growth this year just got another impetus: equity ETFs inflows have dwindled. Despite a 9 per cent increase to $502 billion in assets under management for Asia equity exchange-traded funds so far this year, net inflows have been tapering off, according to data compiled by Citigroup Inc. On top of that, a monthly net outflow — the second time in more than two years — was recorded in March. Some investors might be quietly pulling out of this surge — the regional benchmark gauge has slumped for a third day, its longest losing streak since Feb. 28, and is set for a weekly decline. 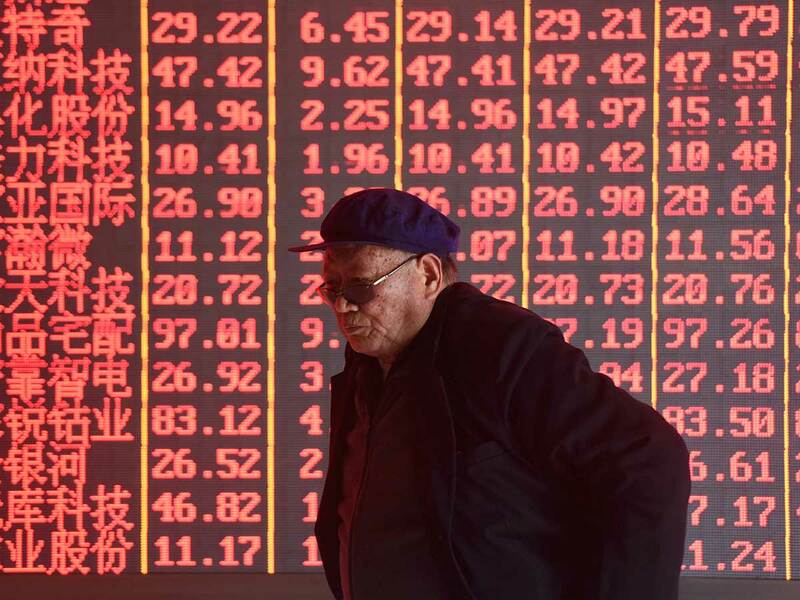 And in China, the first in Asia to enter a bull market this year, the Shanghai Composite Index is poised to post its biggest weekly slump this year. Chinese investors boosted leverage for 10 straight sessions through Wednesday to a 10-month high of 960.3 billion yuan ($143 billion). That amount, which is more than the five-year average, might prompt the government to cool the country’s world-beating stocks rally. It’s hard to ignore the reasons behind the buoyant market: a dovish tilt in central banks, hopes for a US-China trade deal, investors expecting more inflows due to a bigger weighting of Chinese companies in MSCI Inc.’s gauges, and government policies to boost the market. For Frank Benzimra, the head of Asia equity strategy at Societe Generale, Asian stocks have more upside than the US market, which he expects to bottom out next year. “The Asia equities rebound will continue in the coming quarter as policy fundamentals are improving, equity valuations remain moderate,” and equity market position is still “light,” he wrote in a March report. Still, flows don’t paint an optimistic picture. Global equity fund withdrawals continued for a fourth week during the April 4 to 10 period, according to the latest report from Jefferies Financial Group Inc., citing EPFR data. For Asia, equity funds saw $1.9 billion in outflows for that time frame.